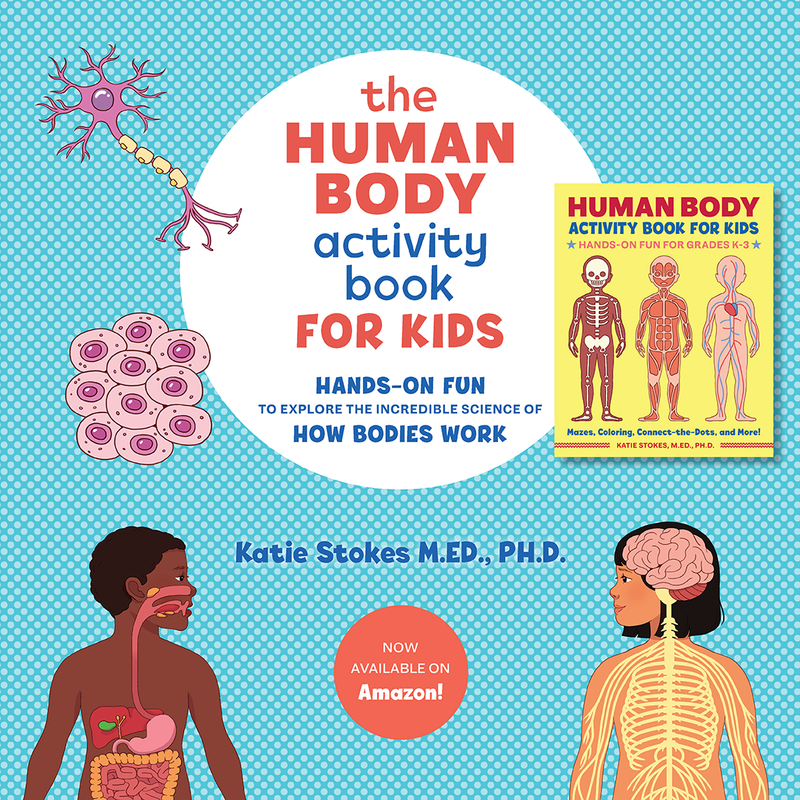 Looking for a quick and fun activity for your kids for Valentine’s? 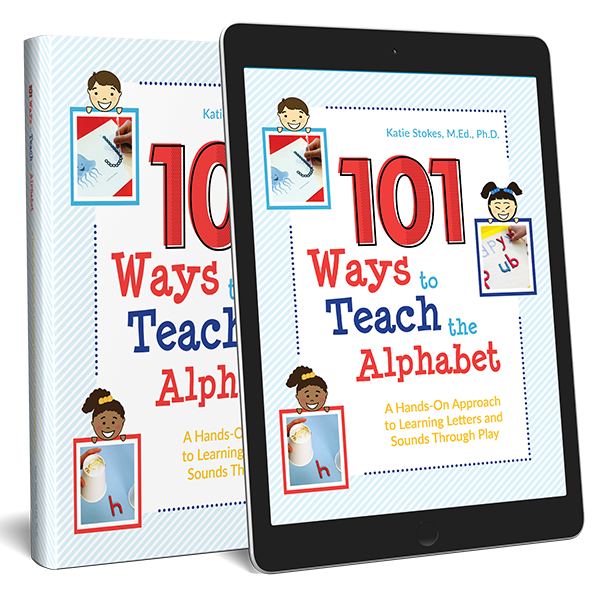 Want to combine it with some one-to-one correspondence practice? 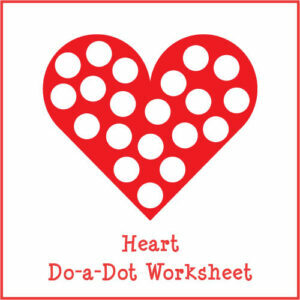 Check out my new Heart Do-a-Dot Worksheet, which you can download for free! 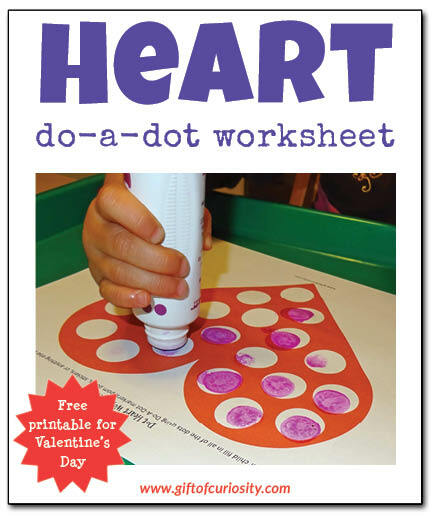 The Heart Do-a-Dot Worksheet is designed to be used with Do-A-Dot paints . XGirl and QBoy always have fun with their Do-A-Dot paints , and they excitedly filled in all the dots on their hearts. 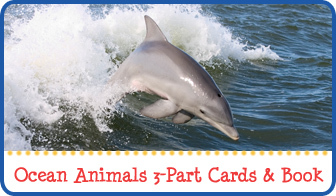 In lieu of Do-A-Dot paints , this activity would also work well with pom poms . 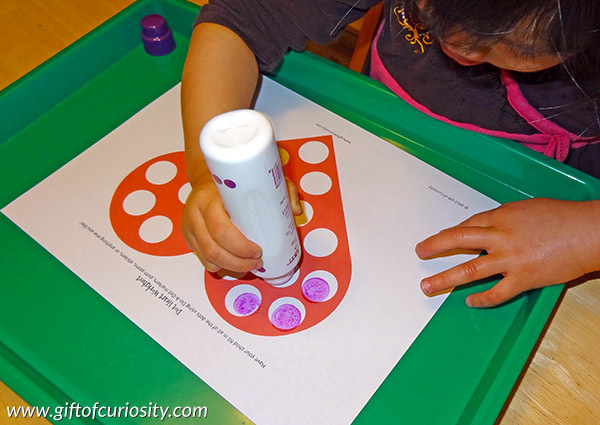 Need other ideas for using this do-a-dot worksheet? Check out my list of 15+ ideas for using do-a-dot worksheets for learning! 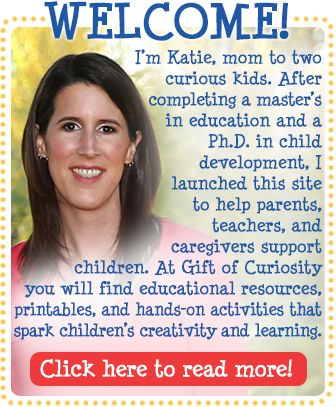 Want a copy of my Heart Do-a-Dot Worksheet? Aren’t they great?! My kids just love it when I pull them out! 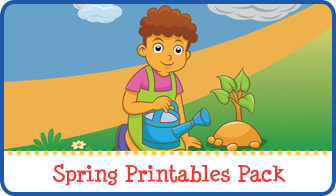 How fun and great printable. Thanks for sharing on We Made That! Cute! My son loves those do-a-dot markers. Thanks for linking up at Family Fun Friday at Happy and Blessed Home!